In this action movie, two car thieves are given the opportunity to avoid prison if they can steal an important car from a dangerous crime lord. The resulting adventure involves pretty people, fast car, chase, explosions, and gun battles. The film stars Scott Eastwood and was released to negative reviews in 2017. 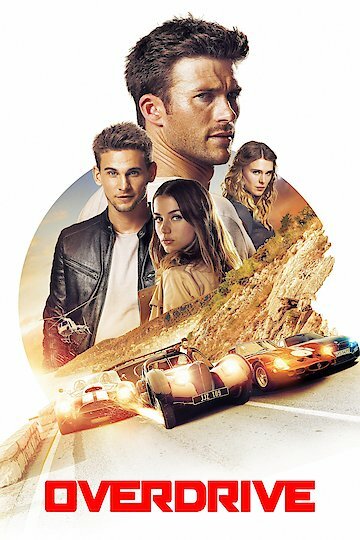 Overdrive is currently available to watch and stream, download, buy on demand at Hulu, Amazon, Vudu, Google Play, FandangoNow, iTunes, YouTube VOD online.